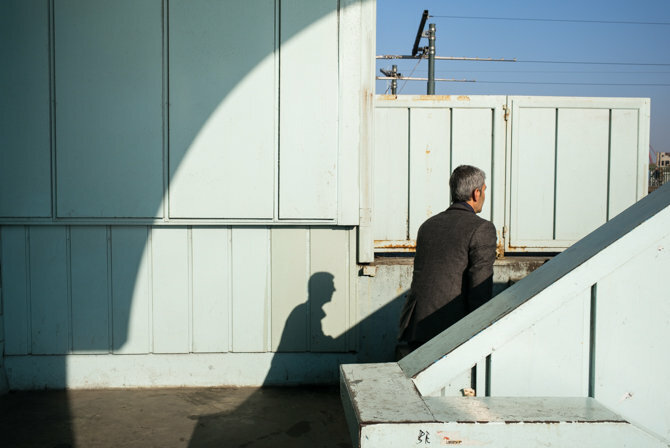 Some recent photos I shot in Istanbul have been featured on the official Leica blog. Click here to read about my experience. 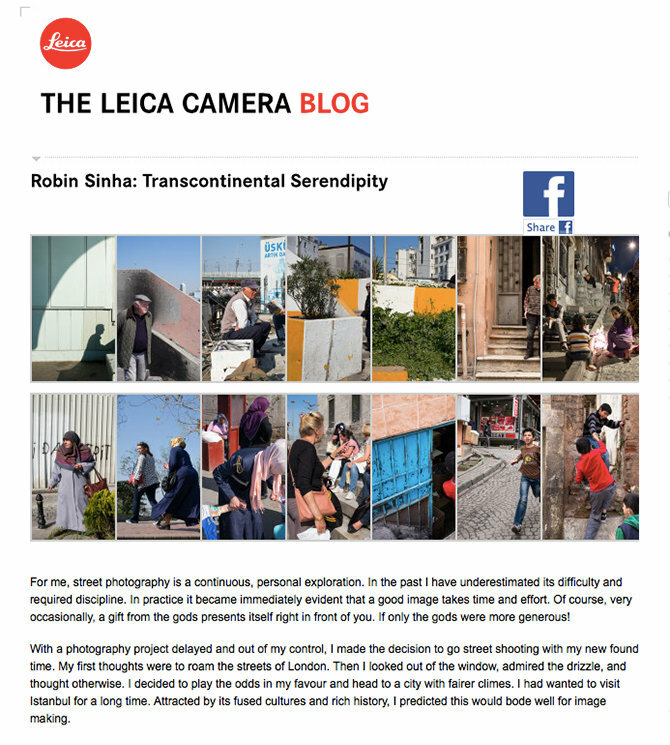 This entry was posted in Photography and tagged ISTANBUL, LEICA, LEICA CAMERA, LEICA M240, STREET PHOTOGRAPHY, TRAVEL, TURKEY. Bookmark the permalink.